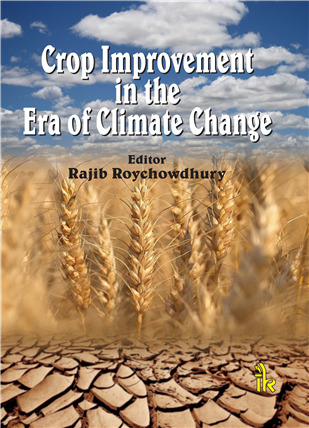 Crop Improvement in the Era of Climate Change By Rajib Roychowdhury | I.K International Publishing House Pvt. Ltd. This book incorporates fast-moving research themes based on agricultural crop improvement and ongoing climate change in the present scenario. As time is going now, natural and cultivated habitats of crop plant are continuously disturbed; as a result, crop productivity and crop biology are affected continuously by climate change patterns like environmental hazards, abiotic stresses (water scarcity, salinity, heavy metals, oxidants, etc. ), global warming, and others. 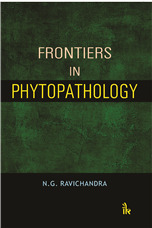 This book is aimed at the overall crop improvement, beyond such kind of barriers, by agricultural processes, soil reclamation, fertilizer and biofertilizer applications, organic farming, hybridization and breeding programme, biotechnological approaches including genetic engineering, transgenesis and tissue culture, different ‘omic’ technologies. Thus, it covers a wide range of topics under environmental challenges, agronomy and agriculture processes, and biotechnological approaches. Chapters in this book are contributed by expert scientists, researchers, and academicians, from around the world who have worked on the challenging problem of achieving crop improvement in the variable environment. 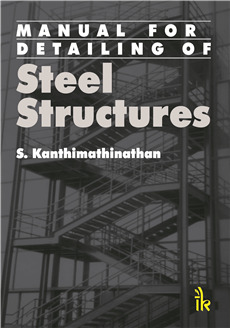 Every chapters deals with the theoretical as well as applied aspects of the concerned topics. 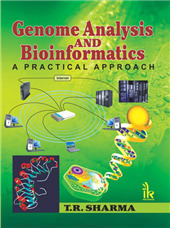 This book will be especially useful to scientists and researchers engaged in crop production, crop improvement, plant breeder, agronomy, agricultural processes and biotechnology. 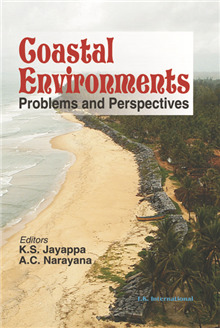 It also deals with general concepts of climate change and environmental hazards. It will also be a valuable book for the graduate and postgraduate students specializing in crop science, plant biology, plant breeding, environmental science and biotechnology. 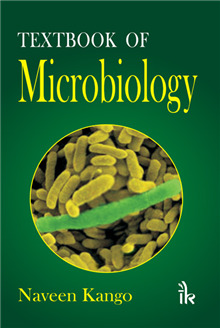 Covers a wide range of topics under present-day environmental challenges, agronomy and agriculture processes, and biotechnological approaches, spread across 19 chapters. Focuses on broad research area related to crop improvement aspects in this changing climate. Compiled on the basis of five major themes, namely, Environmental Challenges to Crop Improvement, Agronomy and Agricultural Processes for Improving Crops, Biotechnological Approaches to Crop Improvement, and Implications of Advanced Technologies to Improve Demanding Crops in Changing Climate. 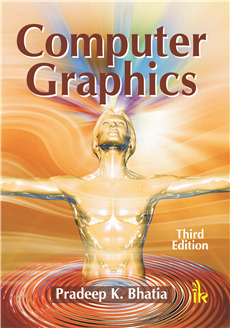 Each chapter deals with the theoretical as well as applied aspects of these themes. 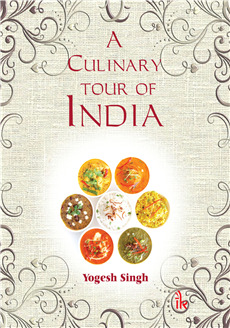 Contributed by 46 eminent researchers and academicians not only from India but also from a few other parts of the globe.